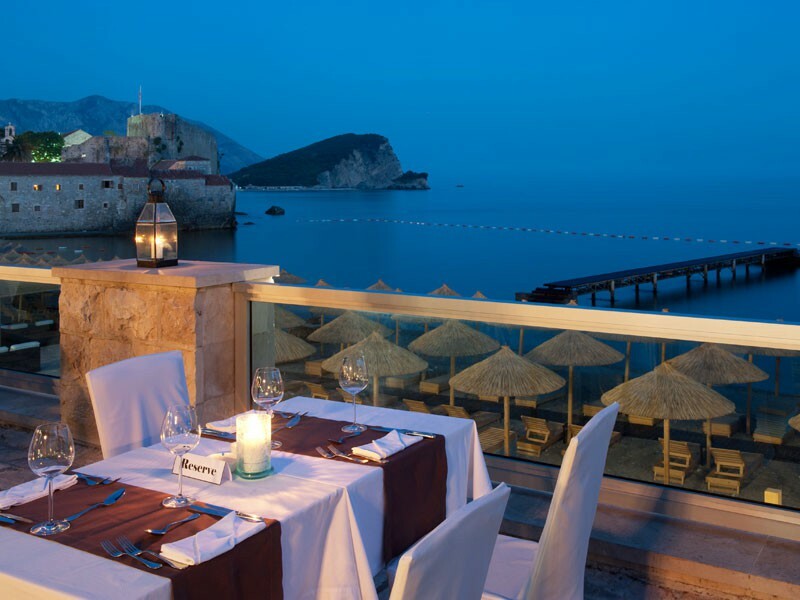 The 4-star Avala Resort & Villas is conveniently located just 50 yards away from the historic old town of Budva and directly on a comfortable pebble beach. 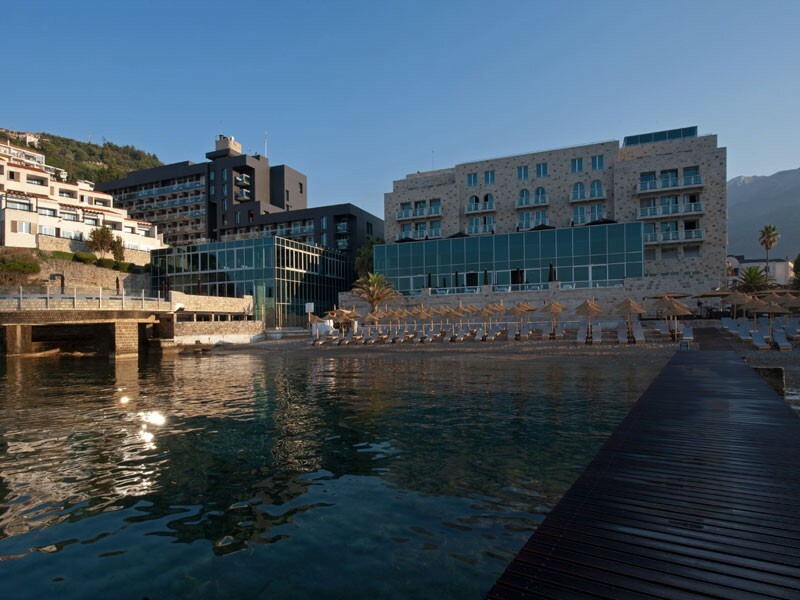 The hotel offers 2 outdoor pools with one uniquely set over the sea, as well as and indoor pool. 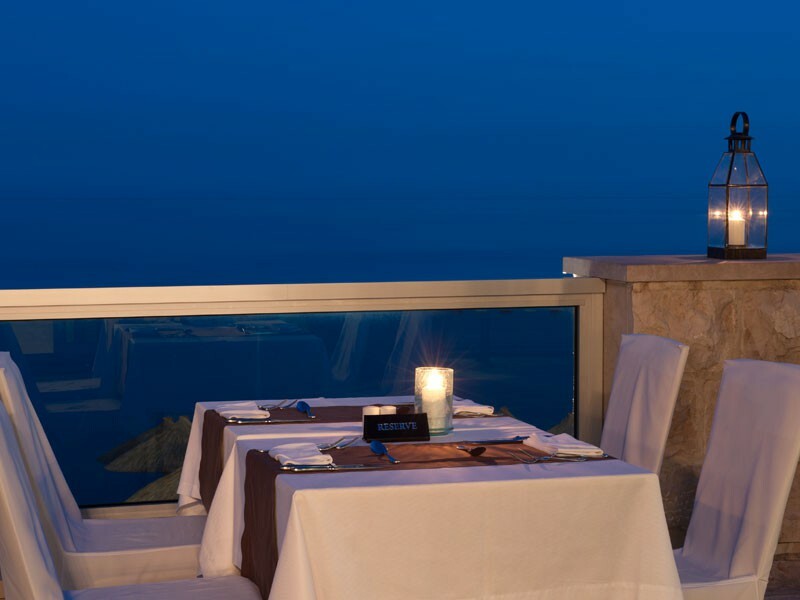 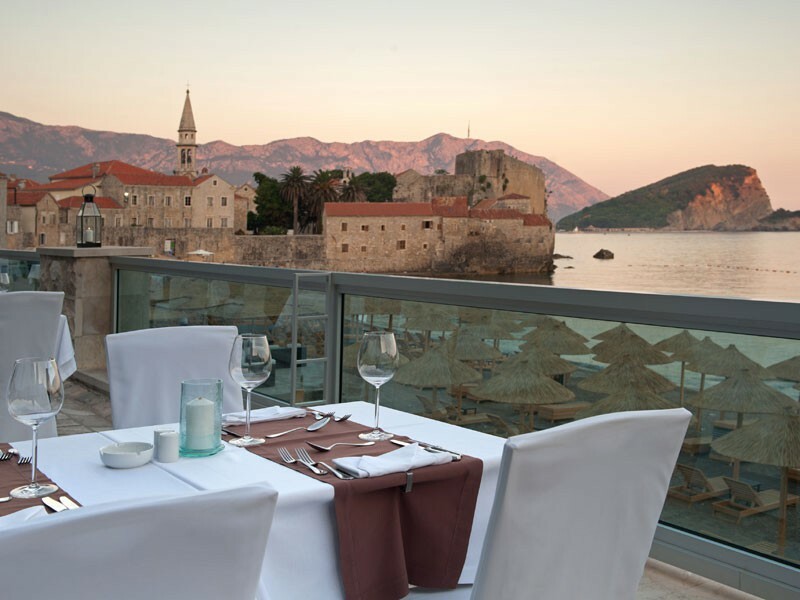 Guests can enjoy great Italian inspired cuisine at ‘Avala Restaurant’, as well as drinks with superb views of the city throughout the day at the aptly named ‘Panoramic Bar’. 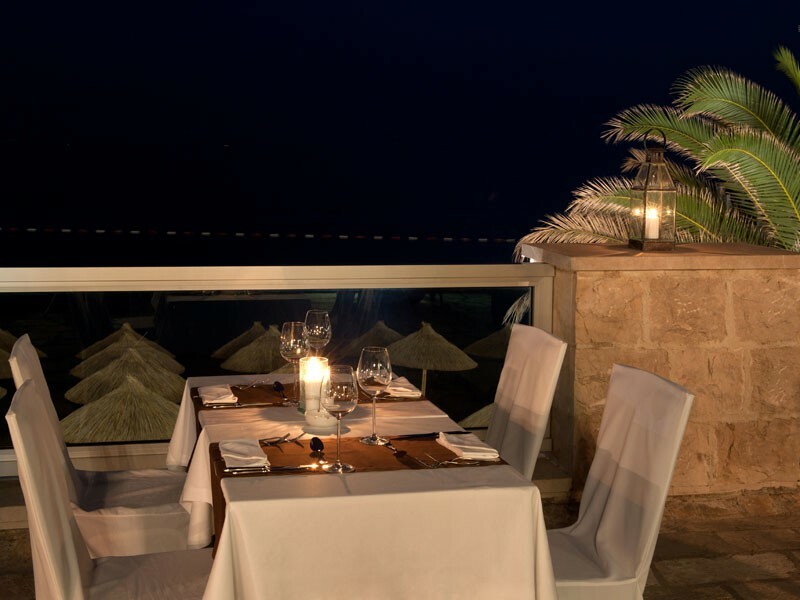 There is also a dedicated buffet restaurant reserved for guests staying on Half and Full Board basis. 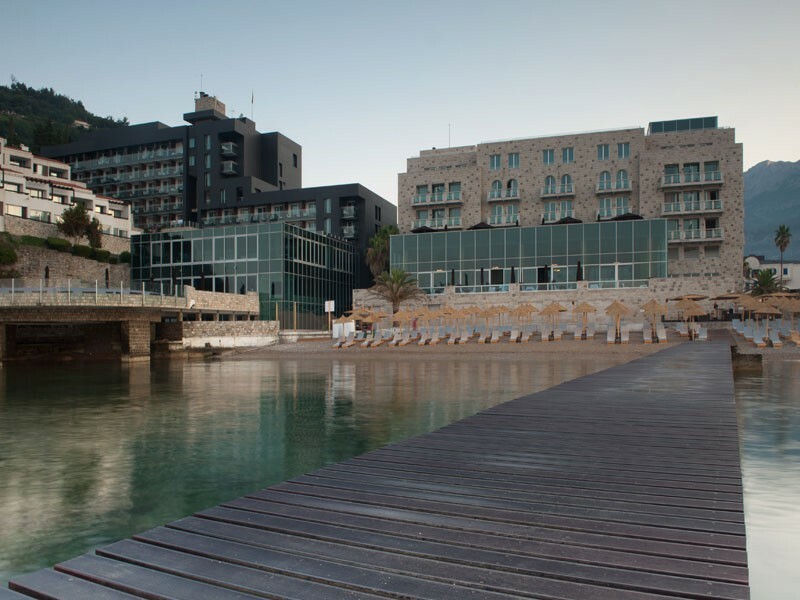 The ‘Phyt's Spa & Fitness Spa’ offers a state of the art approach to wellness and can take your relaxation to new levels. 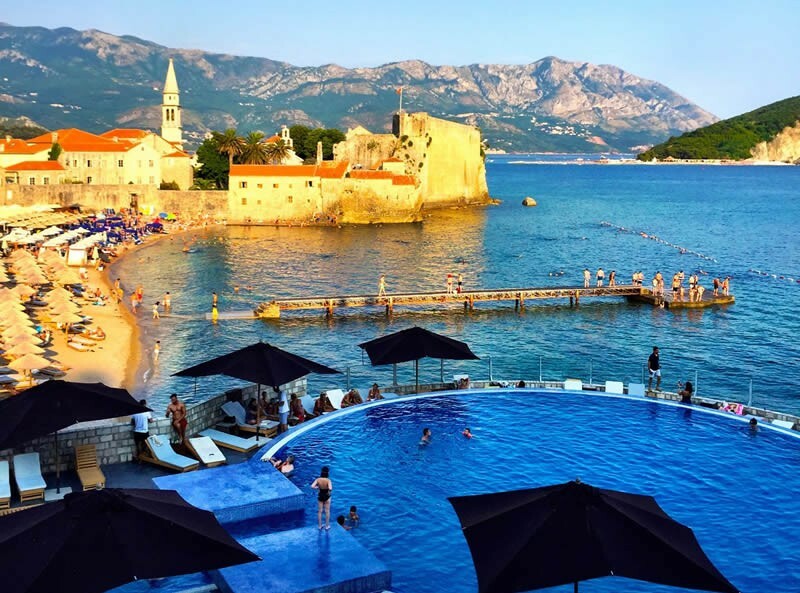 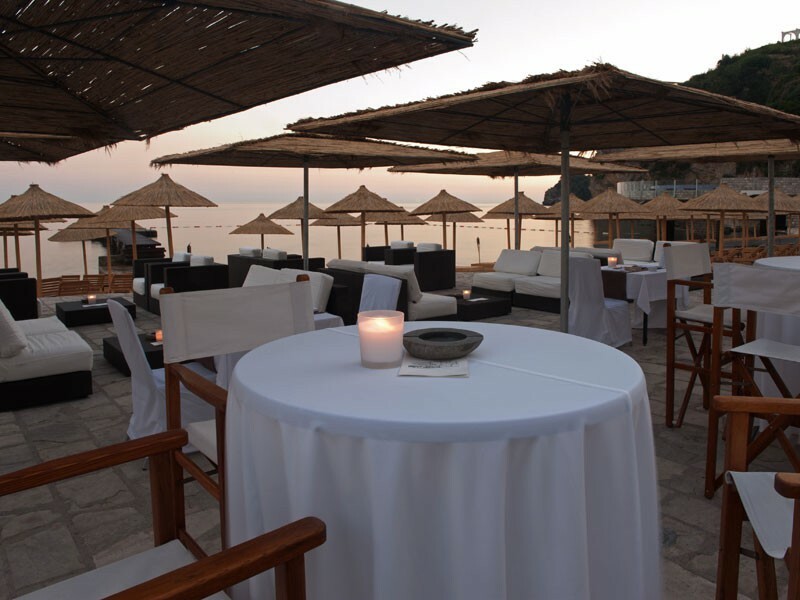 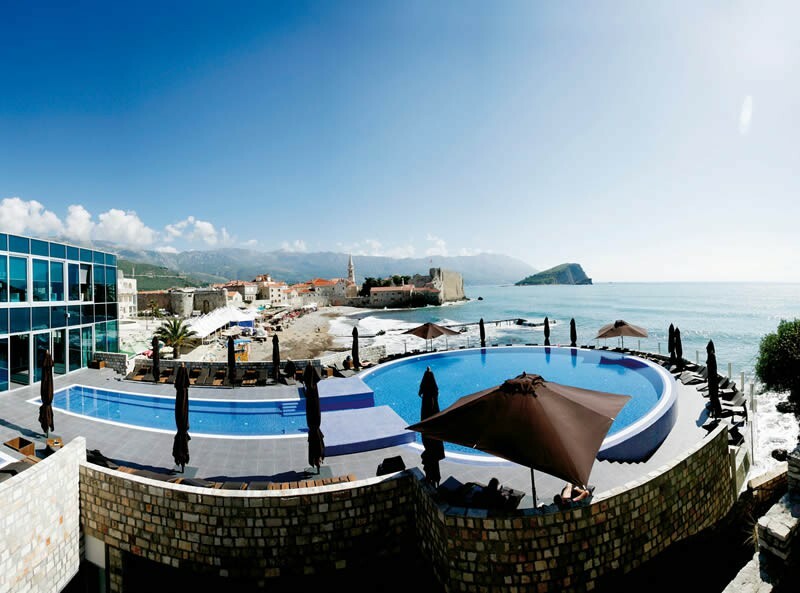 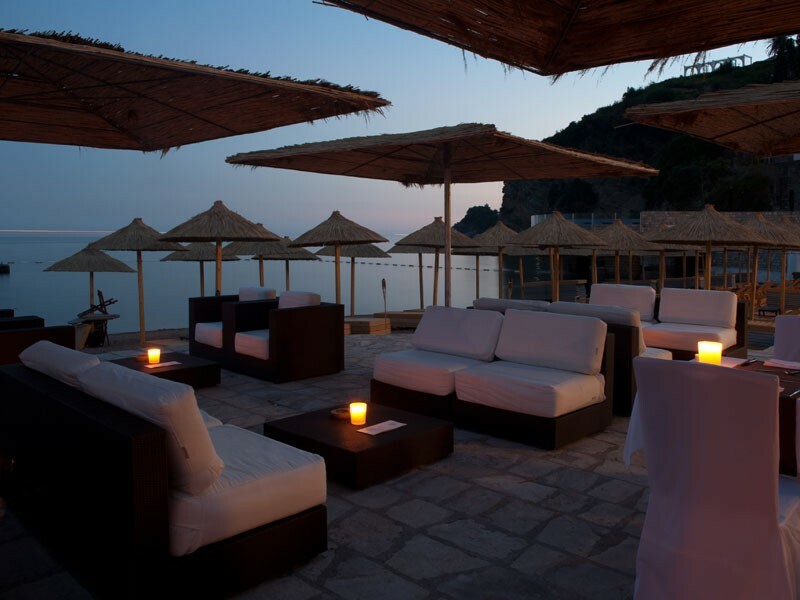 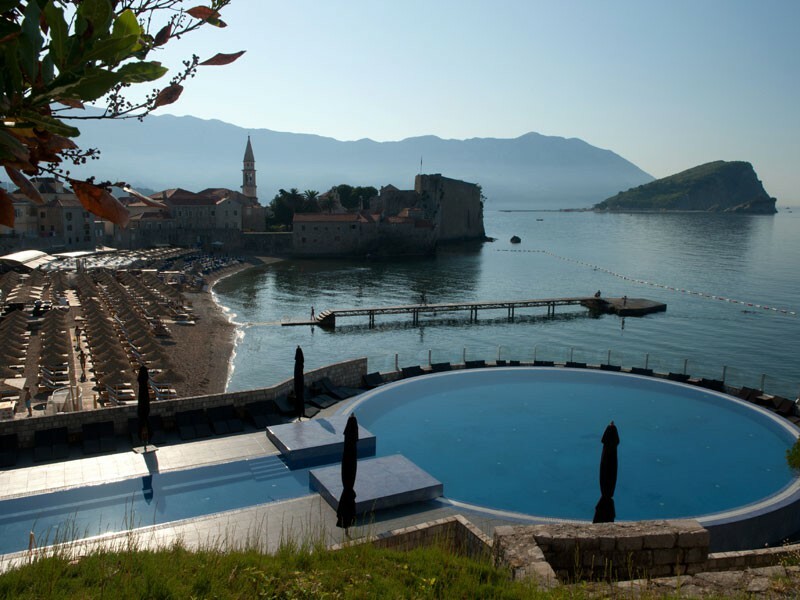 With its fantastic location, this hotel is a great choice to experience Budva. 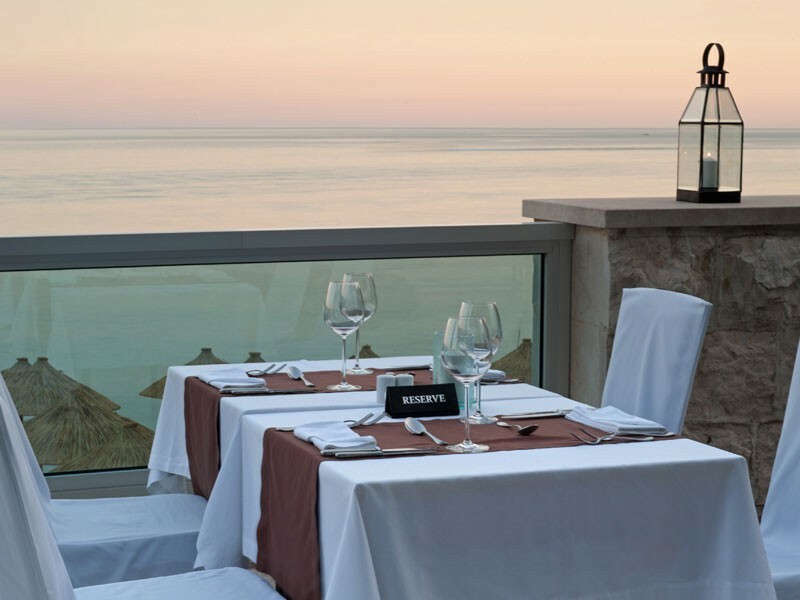 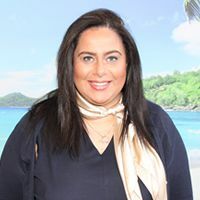 All rooms at this hotel feature a private balcony with sea or mountain views as well as a flat screen TV, high speed internet access, mini-bar, safe and plush bathrobes.